Do you want to make a cartoon out of your photo? Sometimes you need a cartoon effect for a special project, or you just want to cartoon yourself for fun. 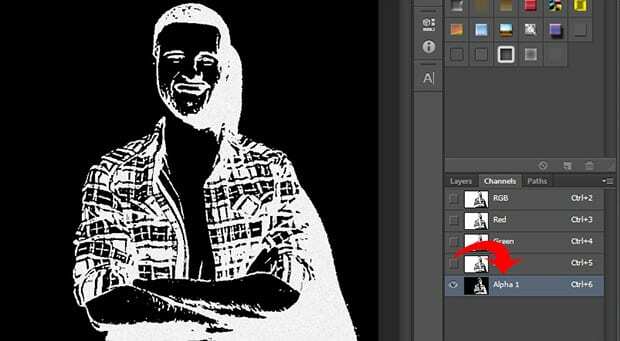 In this article, we will show you how to cartoon yourself in Photoshop. 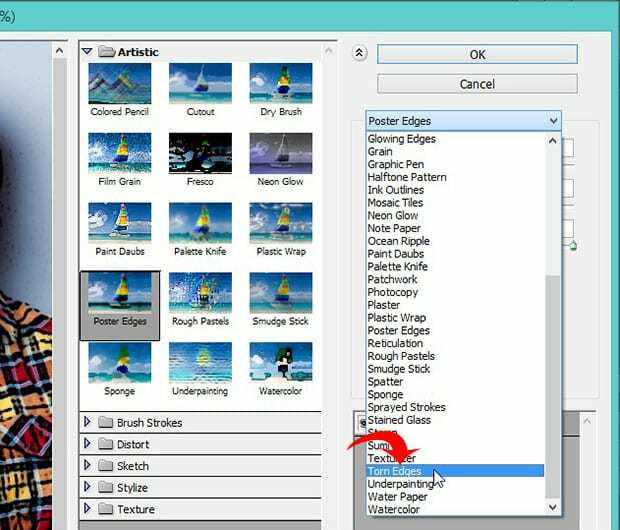 Now go to Filter » Filter Gallery and select the Artistic folder. Then select the Poster Edges option. This will enhance the edges around the face and body. Next, go to Filter » Filter Gallery and select Torn Edges from the dropdown. Now you can go ahead and select the entire image (Ctrl + A) and copy the selection (Ctrl + C). 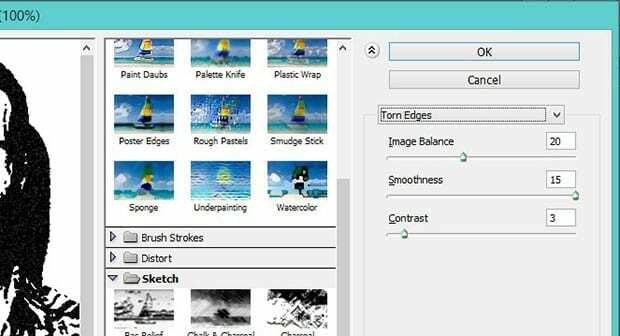 Next, go to the Channels panel from the right-side of your Photoshop screen. Create a new channel (named Alpha 1 by default) from the bottom right corner. Next, Ctrl + Click on the thumbnail for the Alpha 1 channel to select the white areas of the image. Now go back to the Layers panel, and create a new layer (Layer » New » Layer). Use the paint bucket tool to fill it in with black (you can name this layer Black). Then add another new layer, and fill it with white (you can name this layer White). Now we have separated the black and white colors in the image. Drag and drop the Black layer above the White layer so it is on top. Now you’ll need to add three more layers to fill in the colors for the skin, clothes, and eyes/teeth. 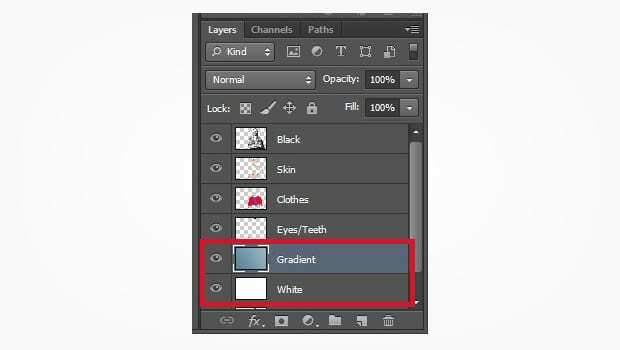 Simply create three new layers (Layer » New » Layer) naming them Skin, Clothes and Eyes/Teeth, and drag these three layers below the Black layer. To apply the colors, select the Brush Tool from the toolbar. Then select the particular layer you want to edit, and carefully brush over your image. 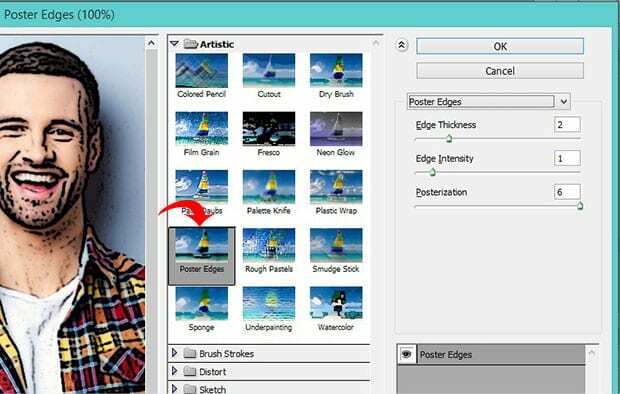 Repeat this process for each layer until all parts of your photo are colored in. Once you are satisfied with your colors, create a gradient background to make the cartoon really pop out. 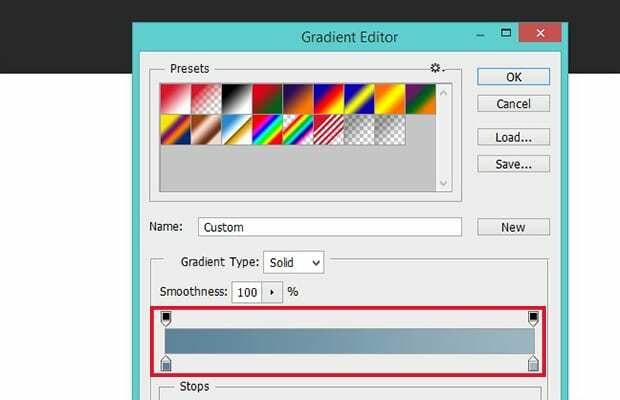 To add the gradient, create another layer (name it Gradient), and select the Gradient Tool from the toolbar. We added the two colors (#5d849a and #9cb5c3) at either end of our gradient. To fill the gradient, you need to click and hold the mouse starting at the bottom-left and drag to the top-right of the image. Then release the mouse. Drag and drop this Gradient layer directly above the White layer. Some of the above settings can be adjusted when cartooning yourself using your own photo. 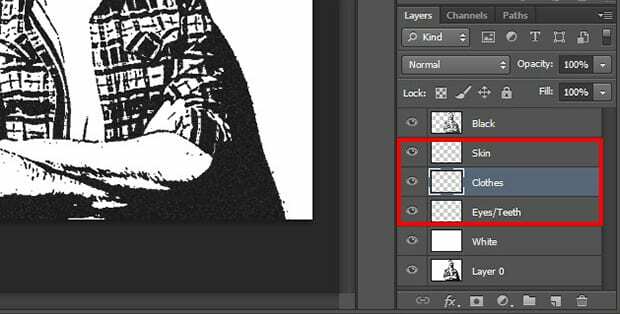 However, the sequence of layers in the Layers panel is very important, so make sure you follow the steps in order. 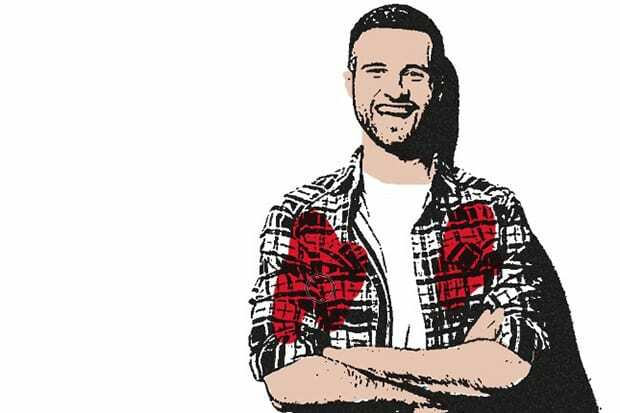 We hope this article has helped you to learn how to cartoon yourself in Photoshop. You may also want to check out our guide on how to add a HDR effect to your images in Photoshop. I Have Learnt SomeThing Great Work ! i like it. thanks for this. Thanks This Is Helpful. Though Hav Lost.